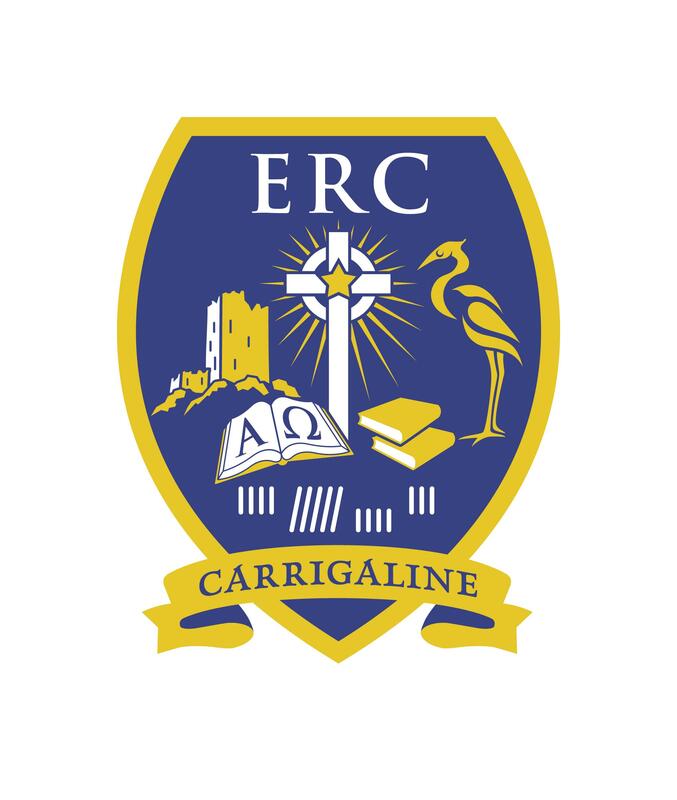 Edmund Rice College is a co-educational school located in Carrigaline, Co. Cork under the trusteeship of the Edmund Rice Schools Trust. Applications are invited from suitably qualified teachers for the above posts which may arise in 2019/ 20. Final number of hours available will be dependent on the second teaching subject of the successful candidates. The positions are subject to the completion of redeployment process, the approval of the Director of Redeployment and the sanction of the DES. Appointments are also subject to Teaching Council registration and Garda Vetting. Applications will be accepted in hard copy only. Please forward a CV, copy of Teaching Council subject registration and two written references by POST only to The Principal, Edmund Rice College, Carrigaline, Co.Cork P43 XC84 to arrive on or before Wednesday, 1st May 2019. Edmund Rice College is an equal opportunities employer. Canvassing will disqualify. Shortlisting will apply. Only candidates that have been shortlisted will be contacted. Please ensure that your CV contains an email address as all contact will be made via email.